An unmistaken reach and effective targeting. Once the spectacular promise of digital. Fast forward to the present and what do we have instead? A tornado of bad news when it comes to digital advertising – poor viewability, unsafe brand environments, a lack of trust and transparency. It’s sometimes hard to see when you’re in the eye of the storm. But when one of the world’s largest advertisers, Procter & Gamble, demanded that digital ‘clean up’ its act, followed by other deep-pocketed marketers boycotting Google because it could no longer guarantee a safe advertising space, everyone in the industry finally recognised what we had always known. As digital advertising ballooned, so too did digital scepticism, with growing concerns over ad fraud, fake traffic and viewability. 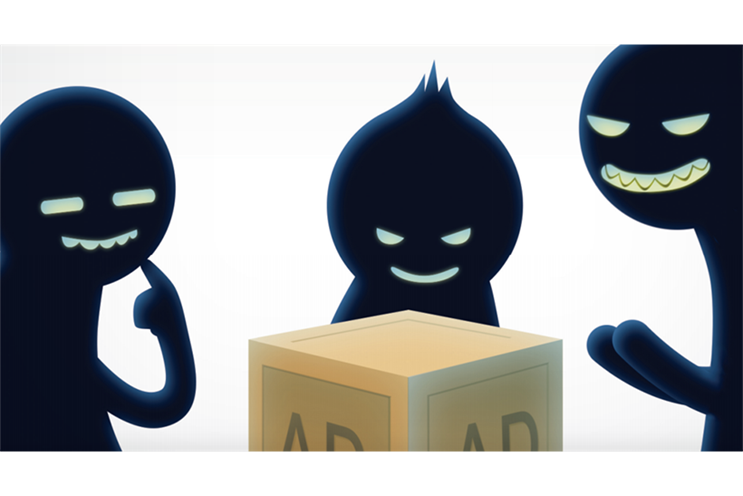 In fact, the roots of digital ad fraud can be traced back to the last decade with the rise of programmatic marketing, creating the ideal environment for click fraud. Only recently have we begun to grasp the scale of this problem. Recent reports are suggesting how some marketers are ‘re-embracing’ television as a means to avoid some of these problems. However, with the trend being towards more digital usage, especially amongst millennials, it is surely more prudent to start focusing on finding solutions rather than simplistic spending shifts. While we debate how the credibility of digital advertising continues to tumble, the onus is on the industry to equip itself with the correct awareness, understanding and language around digital, the implications of ‘better data’ and whether we’re using metrics that truly provide value. A number of major advertisers, media companies and intermediaries have already signed up to a set of common standards for traffic quality. But it’s not a problem that’ll be easily solved unless there’s improvement in our understanding of how and what is really happening in the complex world of digital. For instance, can a marketer always rely on a ‘black box’ ad verification solution to understand what’s affecting your brand’s placements? According to recent research from eMarketer, Global Digital ad spending (including mobile) will top $335 billion and represent over 46% of total media ad investment by 2020, so it’s no surprise when advertisers demand better effectiveness. So, should brands and agencies strive for 100% viewability on ad buys? No one system can ever be 100% perfect and we all know there’s a crisis of confidence around viewability. The gripe is not so much with it being the metric to measure the value of a digital ad, but that it’s no longer the silver bullet it once promised to be. The truth is, it never was intended to be the only metric for successful digital strategies. As an industry that knows how to invest in new ways of storytelling, it makes better sense to reconsider how we approach issues around viewability and ad fraud. There’s a strong argument to be made for educating ourselves better on metrics that matter, such as viewability vs engagement. The only way is to finally start an honest dialogue and to build back the trust within the wider advertising community.